Not much, you might think. But actually, each of these places is working in their own way on a system to track how well their citizens are doing against specific indicators. Using indicators to track progress is an integral part of the Sustainable Development Goals (SDGs), which are part of an international framework agreed by world leaders in 2015, aiming to end poverty, fight inequality and stop climate change. The SDGs recognize that sustainability is a universal goal and that all countries and communities can play an important role in achieving this agenda. IISD recently sat down with four representatives from initiatives who want to localize the SDGs in their communities in North America. We wanted to understand how the SDGs can be used at a local level, how these initiatives have moved forward, what impacts have been seen, and if these communities had advice for others who want to integrate the SDGs into their local planning and sustainability work. To watch a recording of the conversation, click here, and to read a news story on the conversation, click here. Everyone loves a little healthy competition, and nothing works better than a scorecard to see how one community stacks up against another. The British Columbia Council for International Cooperation and the Global Empowerment Coalition of the Central Okanagan initiated a SDG Scorecards project to show how communities in the province are progressing toward SDG targets. The Scorecards provide a snapshot of progress, helping communities and citizens identify areas where they excel and where improvement is needed. The comparison with other local municipalities also allows communities and groups to share knowledge with each other about how to achieve results. The ratings are also a way to encourage participation by governments, local residents and organizations. To ensure the initiative progresses, organizers connected with their local community councils to illustrate to them how the Scorecard initiative supports local planning efforts. To measure progress, we want to see changes in the numbers. That means improving the trends of the indicators we are tracking. Local data can be difficult to obtain. Data does not always tell the whole story. It is therefore important to work with a diverse group of organizations and actors to get the whole story and put the numbers into perspective. 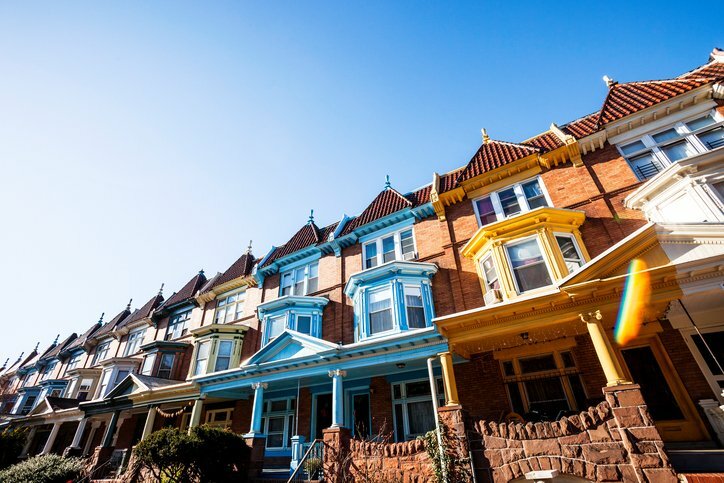 The University of Baltimore and the Baltimore Neighbourhood Indicator Alliance (BNIA) have been collecting data in local communities since 2000. After the SDGs were adopted, BNIA compared their locally developed community indicators to the SDGs to identify overlap and gaps between the two indicator sets. This process provided an opportunity to show other cities what they have in common and the great advantage there is in connecting to other communities and learning from each other. Moving forward, BNIA will be reviewing the City of Baltimore’s Sustainability plan and placing this within the global framework—an impactful way to frame the existing priorities of a city within a global perspective. BNIA is also working with the Baltimore office of Sustainability to connect the city’s ongoing work to the larger sustainability framework. Many cities are just starting to recognize that the SDGs are key to communicating their stories to the outside world. All cities have similar issues regardless of where they are in the world. It is helpful to map existing efforts onto the SDGs to show priorities under this larger framework and show how your community is working toward this broader goal. After the SDGs were adopted, the Baltimore Neighbourhood Indicator Alliance compared their locally developed community indicators to the SDGs to identify overlap and gaps between the two indicator sets. Hawaii Green Growth’s Aloha+ Challenge is seen as a local framework for SDG achievement. It’s a grassroots initiative that has identified locally and culturally appropriate indicators and metrics that are tracked on an online dashboard. For the Aloha+ Challenge, the SDGs are a framework that remind Hawaiians that, in their culture, sustainability and holistic thinking are embedded in traditional life and can be revived in current times to create a more sustainable Hawaii. By using the “local-global” lens, attention can be focused on local issues to push for further support for these types of initiatives in North America. In addition, for an island state like Hawaii, there is an added importance to share the SDG message, as only a global effort can help reduce the island’s risk from rising sea levels and the impacts of climate change. The SDG framework can lift up local initiatives and priorities to create a broader network of action. Public-private partnerships are key to connecting innovation with governance and leadership so that efforts are ongoing, regardless of who is currently in power. 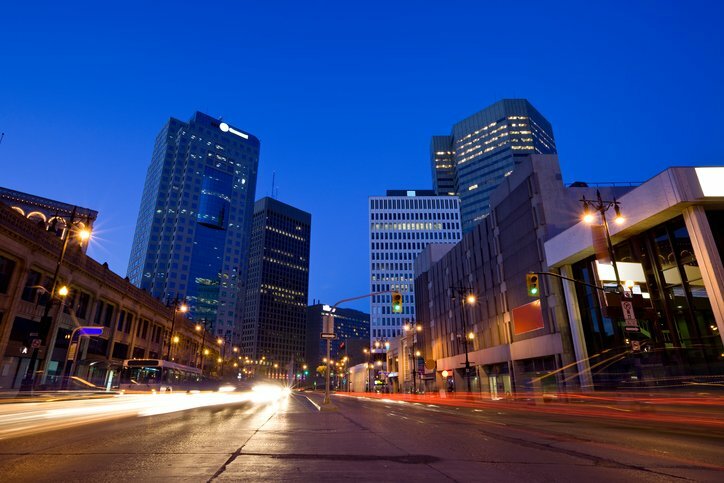 A partnership of the International Institute for Sustainable Development and the United Way of Winnipeg, Peg is the City of Winnipeg’s Community indicator system. Peg currently tracks and publishes over 60 local indicators—from childhood mortality to recycling rates—to measure the city’s progress. A new initiative aims to align Peg’s current indicators with the SDGs to further inspire Winnipeggers to create a more sustainable city. For Peg, the SDG framework helps to give the work a broader perspective and place Winnipeg within a larger and more complex system. This work also helps link Peg to a larger network of communities across Canada, enabling comparisons and shared learning. Peg currently tracks and publishes over 60 local indicators—from childhood mortality to recycling rates—to measure Winnipeg’s progress. The next step is to transform the current digital platform to integrate the SDGs into the process. The new platform will ensure that local sources of community data can be integrated into the framework, and further efforts will be made to make clear connections between the data being publicized and activities happening in the community. We need to engage and consult with community actors in order to leave no one behind and ensure there is ownership by the community. Community indicator systems should be part of the community infrastructure, there as a service to help inform decision-making. These systems must maintain a reputation as a neutral body that provides the data as a tool to inform decisions and next steps.